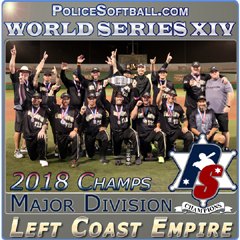 Ed Aceves played for the La Mesa police softball team in his early days and joined the San Diego Gray softball team in 2000. 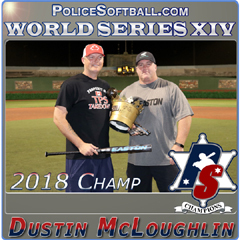 Immediately Ed had a positive impact on the already premier senior softball team and helped them continue their winning ways. 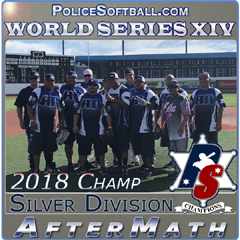 Ed never missed a tournament his entire time with the Gray and hit .735 with power when needed. 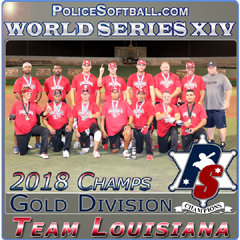 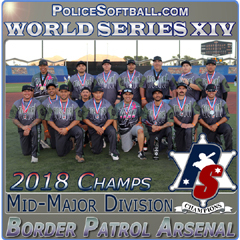 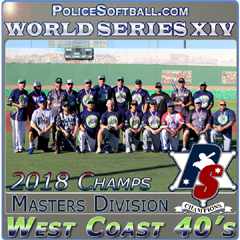 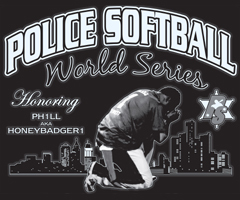 Ed is the consummate team player and one of the most respected men in police softball.